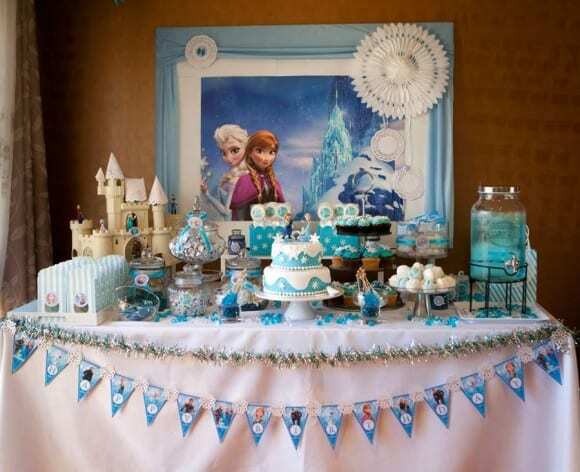 If you need Frozen dessert table ideas, check out this post! 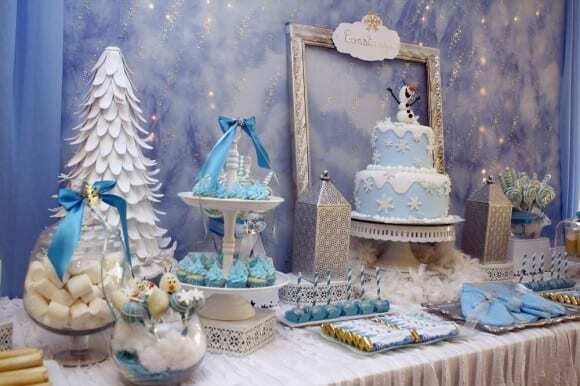 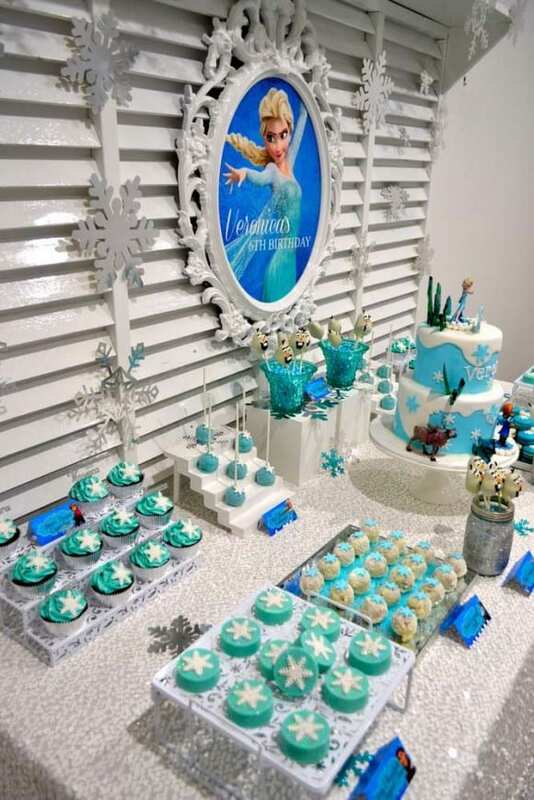 We've hand-selected 10 must-see dessert tables from some of the most beautiful Frozen parties added to our site. 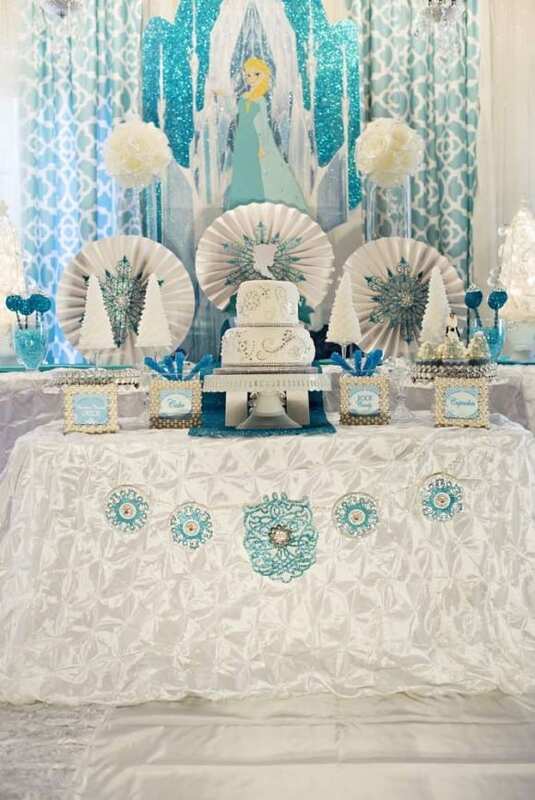 You will be blown away, and hopefully you'll get some great ideas for your party. 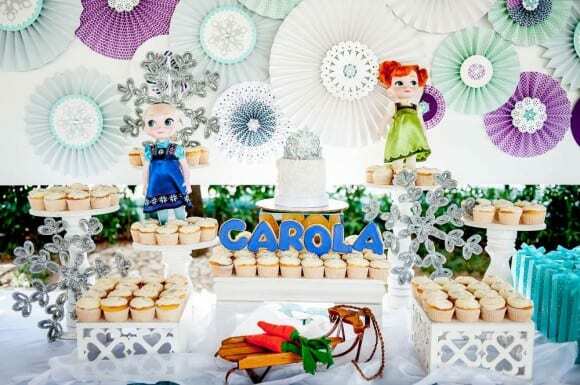 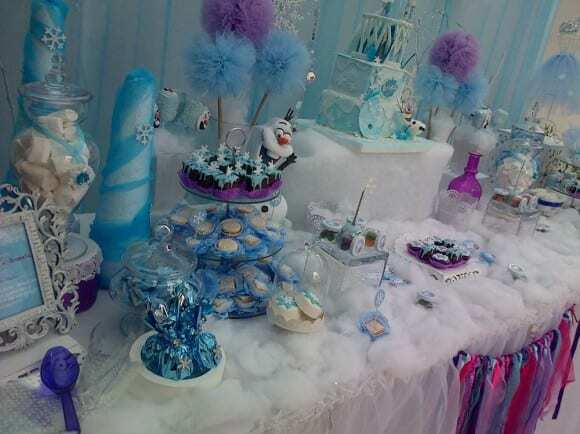 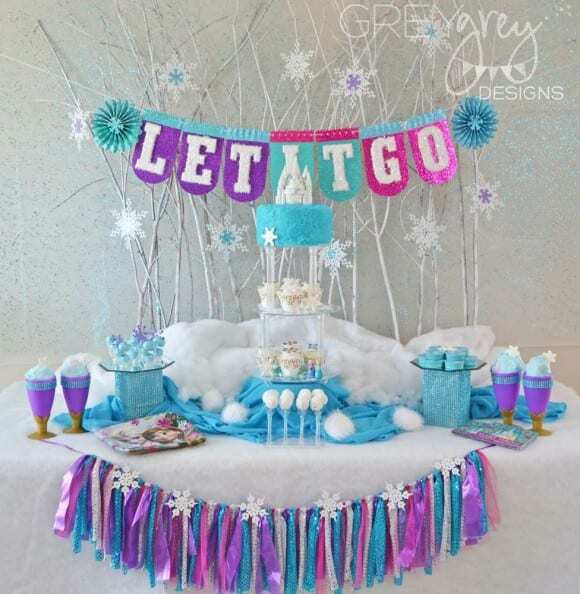 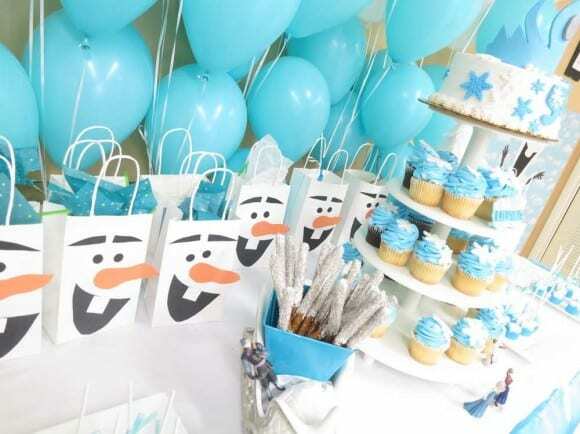 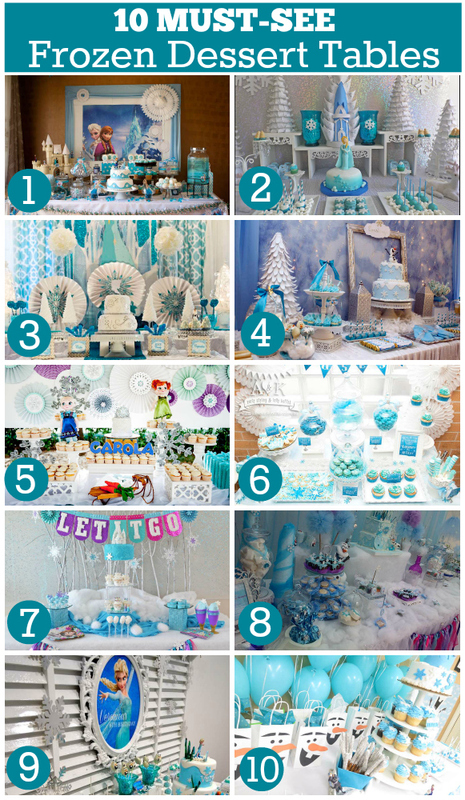 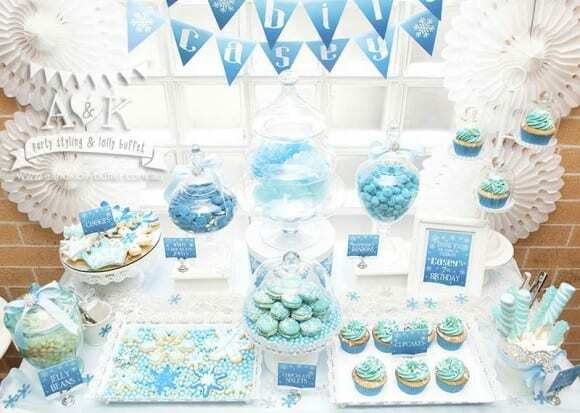 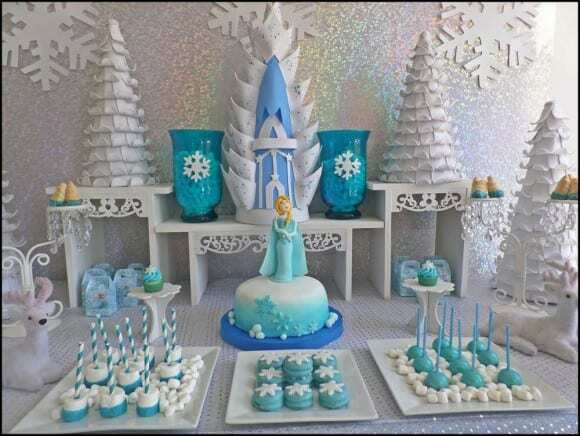 For more ideas, check out all the Frozen parties on our site and our Frozen Pinterest board.